New Delhi: Full implementation of DAVA (Drug Authentication and Verification Application) project will help check export of spurious drugs from the country, the Commerce Ministry said. “When fully implemented (the DAVA project), the export of fake or spurious drug from the country will not be possible and in case it happens it would be easily traceable,” it said in a statement. The project has won the 2015 eASIA Award under Trade Facilitation category as announced by Asia Pacific Council for Trade Facilitation and Electronic Business (AFACT) in Tehran, it said. “This project will contribute considerably in enhancing the brand image of our pharmaceutical exporters,” it said. DAVA project, launched on June 29, 2015, created an integrated platform for implementation of the track and trace system both for exports and domestic markets of drugs and pharmaceuticals. 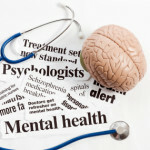 “It is in the pilot stage and will be subsequently made mandatory for all pharmaceutical exports from India,” it said. 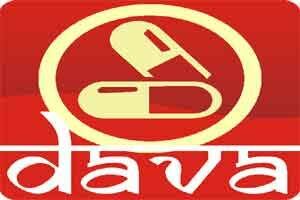 The DAVA project also aims to cover all the drugs manufactured in India. Indian Pharmaceutical industry has about 250 large units and more than 8,000 small and medium scale units. The project will provide simpler means to the consumer and regulatory agencies for establishing drug authentication and protect the India’s brand image in international trade, the statement said.